A couple of Clipper owners have contacted me about difficulty loading the Clipper. I plan to do a video to make this more clear, but I wanted to post instructions that may help on the first time or two. This procedure is easier than it sounds, and becomes habitual after the first few rolls. When you have it in, press both spools down and then use a key to slowly turn the takeup spool – if you got it into the bottom rail, you’ll see the paper backing moving around without buckling. A general reminder – it’s best to wind Clipper more slowly than usual due to the curved backplane. 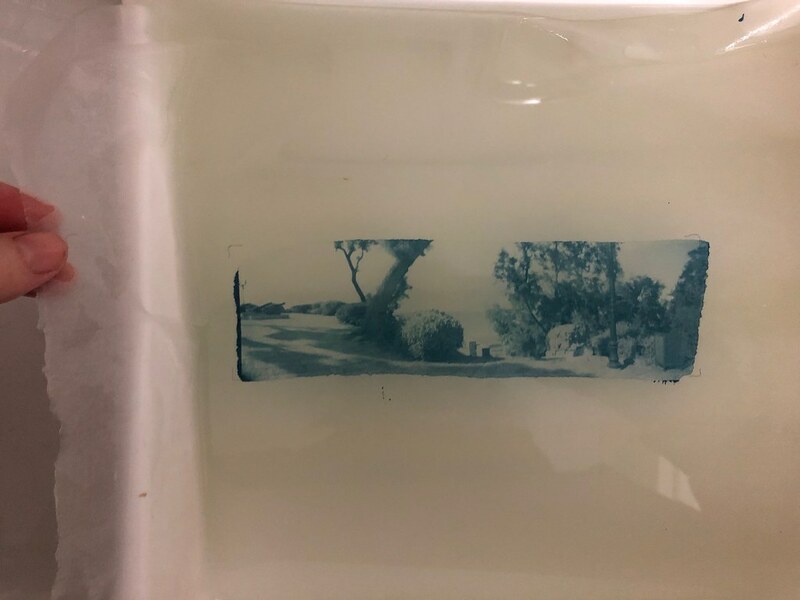 If the winder knob becomes suddenly becomes more difficult to turn, that’s usually a sign that the film has jumped the rails, and you should open it up in a darkroom rather than forcing the winder. If you liked this post, be sure to subscribe so you don’t miss any!